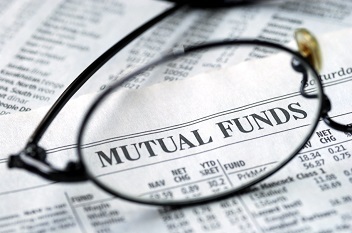 Birla Sun Life Mutual Fund has launched a new scheme named, Birla Sun Life Fixed Term Plan - Series OF (1151 days). The scheme seeks to generate income by investing in a portfolio of fixed income securities maturing on or before the duration of the scheme. The scheme has been launched on February 22 2017. The scheme is a close ended scheme. The closure date of the new fund offer is set to March 6 2017. The minimum subscription amount is of Rs 5000 and in a multiple of Rs 10 thereafter.